The Scottish Government’s former Permanent Secretary Sir Peter Housden (2013) labelled the ‘Scottish Approach to Policymaking’ (SATP) as an alternative to the UK model of government. 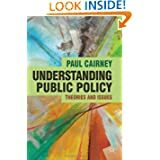 He described in broad terms the rejection of command-and-control policymaking and many elements of New Public Management driven delivery. 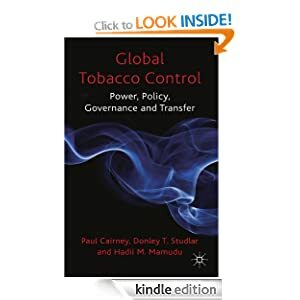 Central to this approach is the potentially distinctive way in which it uses evidence to inform policy and policymaking and, therefore, a distinctive approach to leadership and public service delivery. 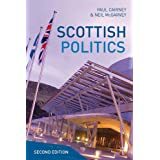 Yet, there are three different models of evidence-driven policy delivery within the Scottish Government, and they compete with the centralist model, associated with democratic accountability, that must endure despite a Scottish Government commitment to its replacement. In this paper, I describe these models, identify their different implications for leadership and public service delivery, and highlight the enduring tensions in public service delivery when governments must pursue very different and potentially contradictory aims. Overall, the SATP may represent a shift from the UK model, but it is not a radical one. The paper is to a workshop called ‘Leading Change in Public Services’, at Queen Margaret University, 13th June 2016.